The first day of December marks the start of meteorological winter and it also means shifts begin for one of the country’s most unusual seasonal jobs. 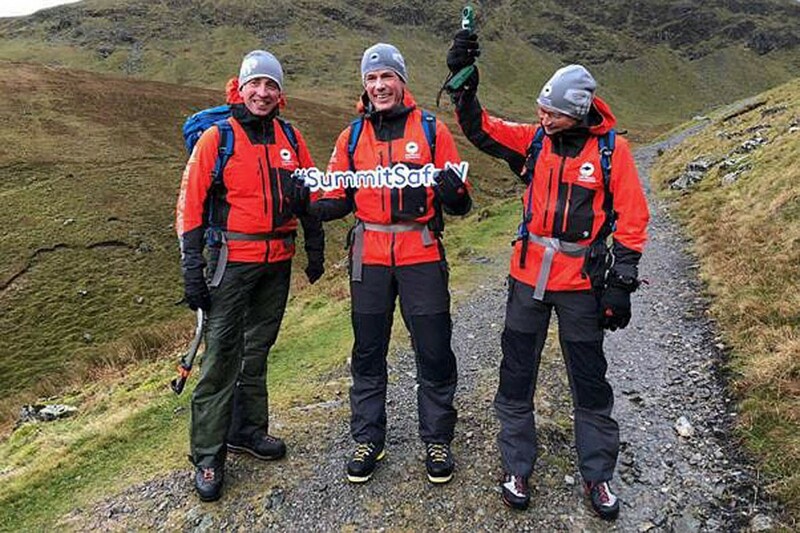 Between now and April one of the Lake District national park’s three specialist felltop assessors will make the daily climb to the summit of Helvellyn, England’s third-highest mountain, to assess snow and ground conditions and compile a daily report for outdoor enthusiasts. The national park authority runs the service to provide vital safety information for those heading for the Lakeland hills. Reports from Graham Uney, Zac Poulton and Jon Bennett are posted on the Weatherline site and on Twitter. The Weatherline began life as a telephone service 31 years ago. Mr Uney said: “This is now my fifth year as a felltop assessor and each season I have to pinch myself as I really do believe I’ve got one of the best jobs in the world. 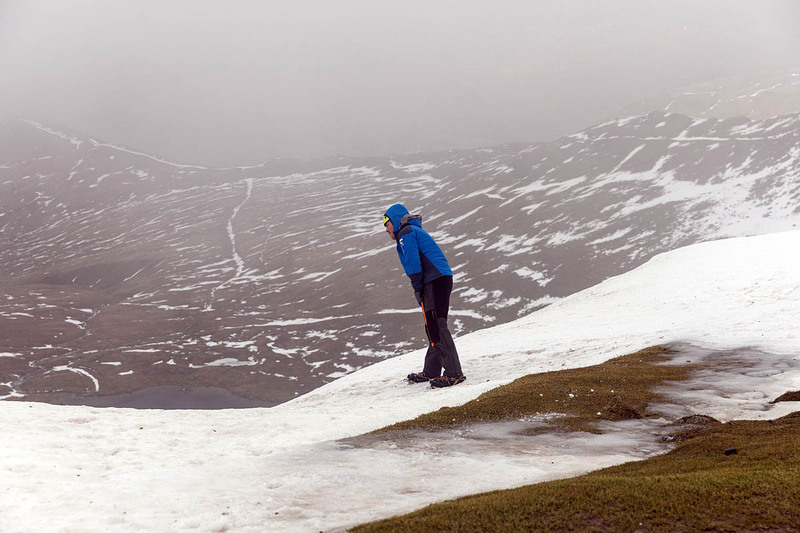 “Although Helvellyn isn’t the highest peak in the Lake District its east-facing position means that it’s often in better winter condition than our higher fells. As well as the ground conditions report the fell top assessors, Graham Uney, Jon Bennett and Zac Poulton, will be giving regular hints and tips on what the essentials are for a winter backpack, keeping safe on the mountains and sharing some of the views with followers over the winter months. 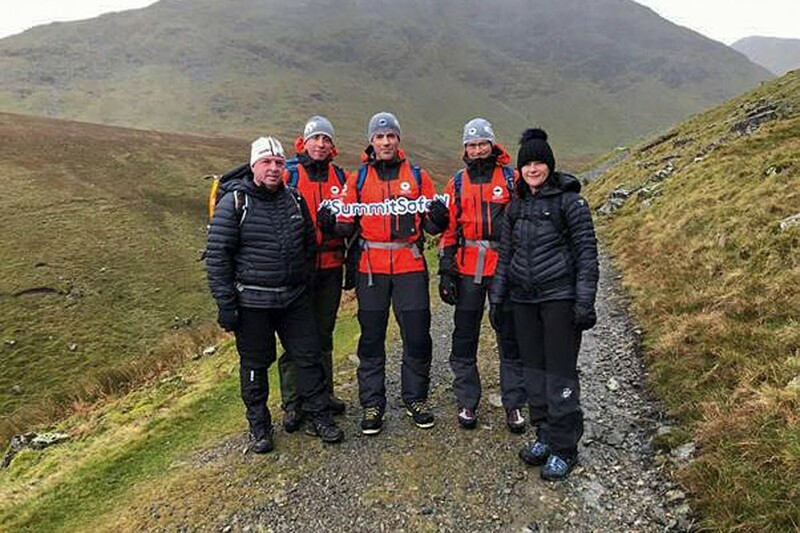 Recent incidents have seen walkers and climbers setting out into the fells ill prepared and then having to be rescued from completely avoidable situations. Richard Warren, a member of Wasdale Mountain Rescue Team and chairman of the Lake District Search and Mountain Rescue Association advises that traditional navigation using paper map and a compass is an essential skill for all weather conditions but especially during winter. This can be backed up with GPS technology but, he says, it’s best not to rely solely on mobile phone technology. He said: “If you’re planning a trip to the mountains this winter we urge you to plan your day. When there is snow on the tops an ice axe and crampons are essential pieces of kit, and know your limitations. If you’re unused to navigating in the dark, it can be extremely disorienting. In addition to the weather service the felltop assessors also run specialist one-day winter skills courses to share their wealth of knowledge and make sure those attempting some of the higher summits are as prepared as they can be. The courses are aimed at adults who want to learn more on how to deal with the extreme weather conditions the British winter can throw up. They can accompany the felltop assessor on his duties and learn essential winter mountaineering skills like how to use an ice axe and crampons properly as well as get advice and guidance on what other kit is needed to stay safe. Key navigation skills are also taught to help climbers identify routes and landmarks in the snow. For this year’s inaugural assessors’ ascent, the three men were joined by two members of the public who learned first-hand how to winterise their approach to walking once there’s snow and ice on the fells. Darryl Ramage and friend Lynne Morrison were the winners of a national park competition, selected from more than 1,000 entries to accompany the felltop assessors on their season launch and take part in a private winter skills course. Mr Ramage, from Dumbarton in Scotland said: “We’re frequent walkers in the hills and mountains of Scotland have been all over Europe on expeditions. From Germany to Poland to Slovenia to Italy but we’ve never been lucky enough to climb in the Lake District so we are realising a lifetime ambition today. “We’ve been following Weatherline for the last couple of weeks and were celebrating the first fall of snow on the fells, it’s a fantastic resource to make sure you get an accurate idea of the weather and conditions on the fell tops. “Although we are both quite experienced climbers we are by no means experts so we are absolutely delighted to be learning from the best today. The Lake District Weatherline is part funded by sponsors Columbia and Petzl and George Fisher. The assessors are kitted out by clothing sponsor Mountain Hardwear and have mountain equipment provided by Petzl. Great service, muchly appreciated, but most importantly it’s accurate.